One of the most recent announcements at the opening of IFA 2016 was the new ASUS ZenWatch 3, being this part of the ZenWatch series manufactured by ASUS which already has a habit of presenting its new wearables during the IFA and thus impress attendees the event. 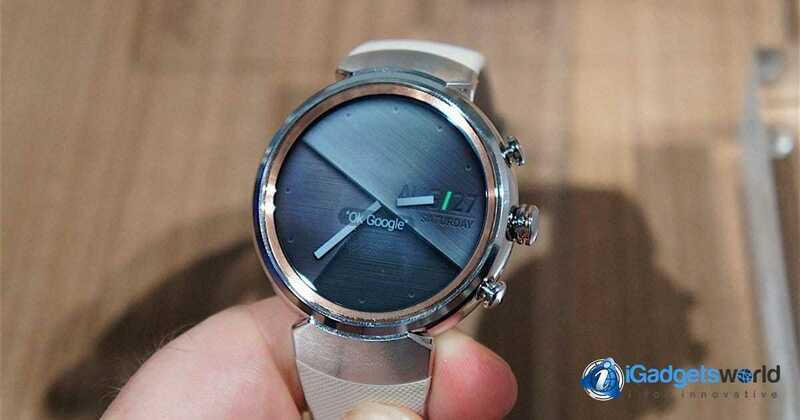 Although it was somewhat expected, the company did not fail to surprise attendees with this new flagship Smartwatch, introducing a new wearable which promises to leave the bar high and serve as a reference for the new generation of Smartwatches. Asus Zenwatch 3 will be the deal breaker in the wearable technology market. Let us have a look regarding the features, Price and the official release of Zenwatch 3 in the market. The new ASUS ZenWatch 3 highlights for its classic design and circular clock, but this elegant image should not make you think that it is not powerful. Under digital needles there’s a powerful Snapdragon Wear 2100 which promises to be 25% much more effective than its predecessor, the ASUS ZenWatch 2. Besides this, it has an IP67 certification, which makes it dustproof and waterproof. Besides having an amazing processor, it also brings a fast charge mode which allows in only 15 minutes the user already has a 60% charged batter that when it’s 100% fully charged it has up to 2 days of autonomy. It seems a good time to only 30 minutes of charging, isn’t it? 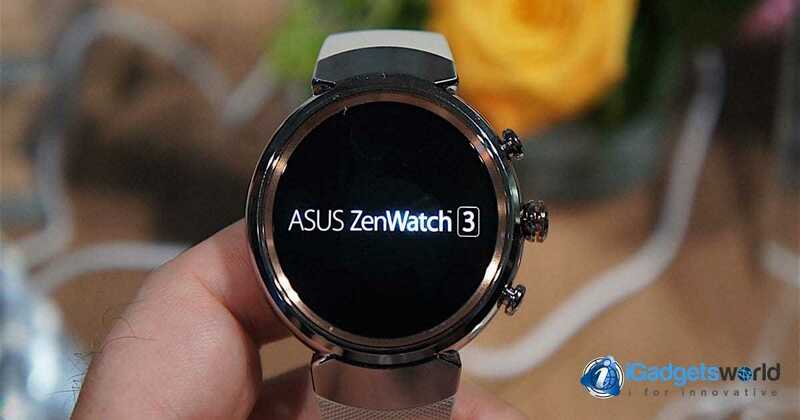 The ASUS ZenWatch 3 will be compatible with both Android OS and iOS, being the support base for Android the Android OS 4.3 and iOS 8.2 for Apple iPhone. 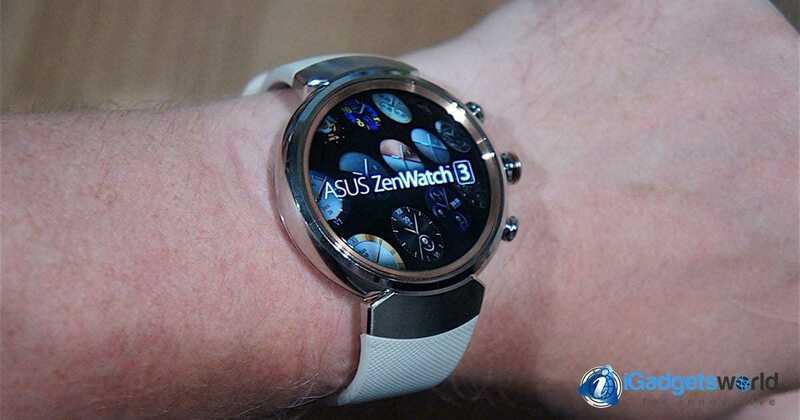 In this sense, the Asus ZenWatch 3 is much more flexible than the most of the Smartwatches available now in the market which only allow connection to Android devices. I loved ASUS ZenWatch 3, now: When will it be available? Stil there’s no release date for this watch that promises mark a before and after in the actual Smartwatches scene. But for now we know its price: $255 Dollars. 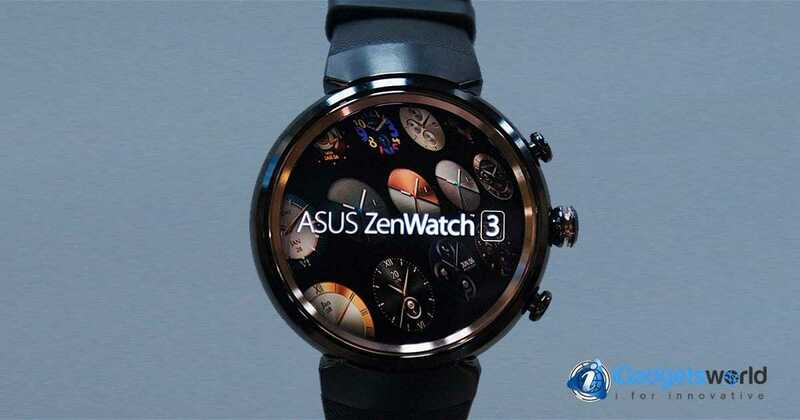 On iGadgetsworld, we are eagerly awaiting its release to bring you first-hand details of the ASUSZenWatch 3 wherein promise to relieve you every detail of design, performance, connectivity and more. 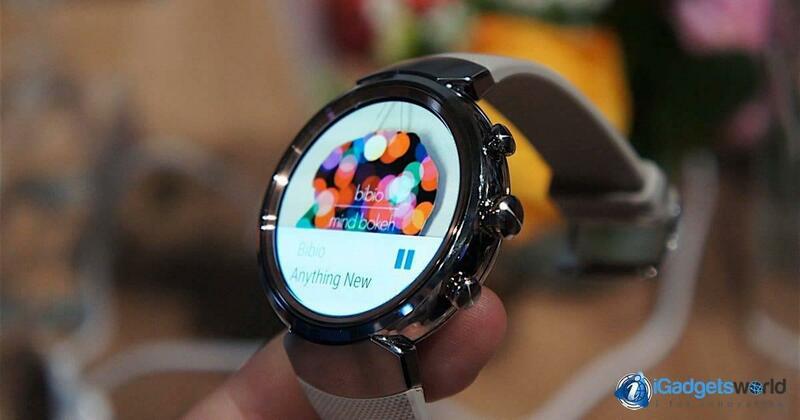 If you do not want to miss our In-Depth review of this new Smartwatch follow us on Facebook! Next articleHow to get free pokemons in Pokemon Go Android app?